In search of that ever-elusive je ne sais quoi quality Gigi Hadid is known for, I stayed up way too late and compiled a list of her best beauty tips from years and years of interviews. 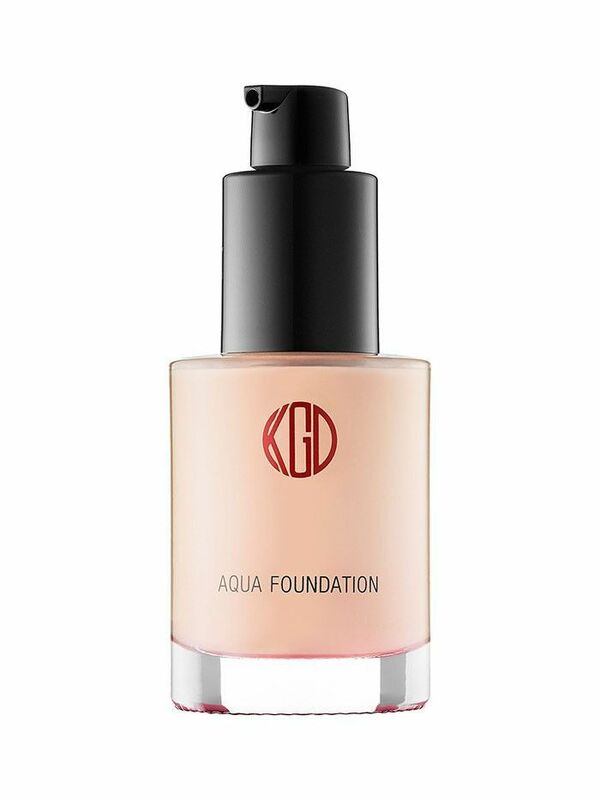 They include must-have products, little-known tricks, and a few surprises along the way. Keep reading for advice on all things hair, makeup, and skincare—straight from the lips of Hadid. Choose wisely what you put on your face. Don't mess with your brows. “I don’t touch them,” Hadid says. “Sometimes if there are little stragglers and the makeup artist wants to clean them up I’ll let them, but it’s never enough to shape my eyebrows. I just don’t touch them because I’m scared of messing them up. She continues, “On an everyday basis, I don’t put anything on them. 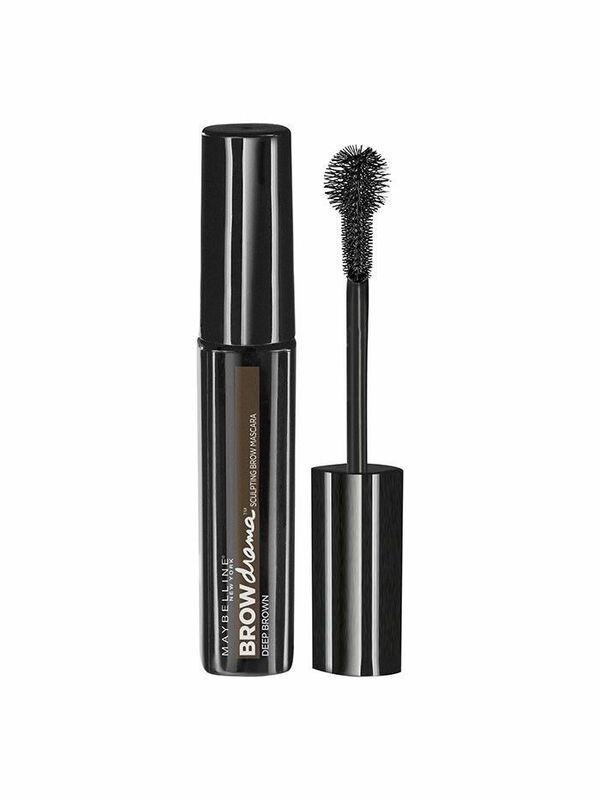 But if I’m going out I sometimes do want to fill them in, Maybelline has a really good product called Brow Drama ($6). Usually, you need a pencil, and a brush, and something to hold them in place. Invest in a really great colorist. “I work with Keith at Sally Hershberger in New York City,” Hadid said in an interview with Elle. “He does really good highlights that grow out nicely, and if you're in the sun, it just kind of blends in with what the sun is doing for your hair, so that's really nice.” She told Into the Gloss, “Being on the beach all the time gave me my original highlights, but I get some balayage highlights on top so then when it grows out you can’t tell it’s been colored. It’s definitely L.A., balayage. It’s a low-maintenance way to be blonde—way easier than having to go to the salon all the time. 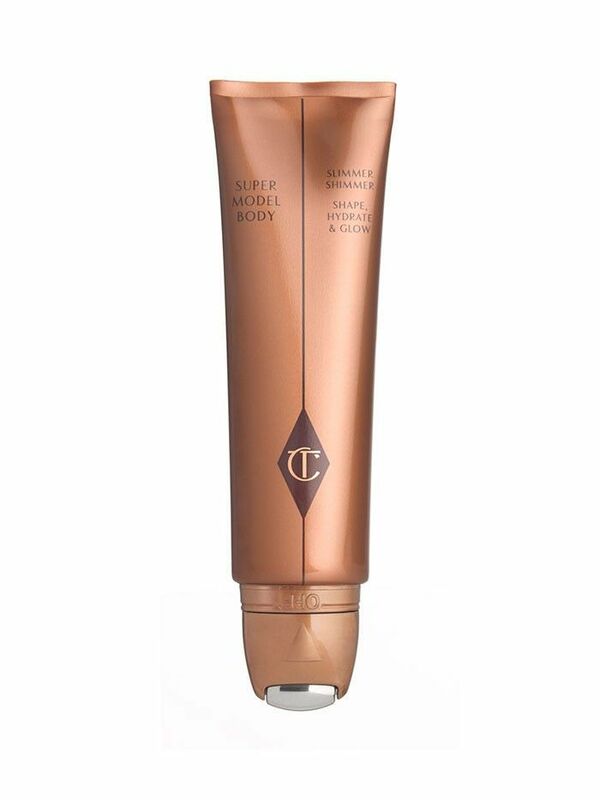 Give your body a subtle glow. Find a workout you love, and stick to it. Work with your hair texture. Keep your hair hydrated by any means necessary. “I don’t wash my hair every day, which is what keeps it healthy because that way it doesn’t dry out,” Hadid explained to Into the Gloss. Let your skin (and freckles) show. Want more beauty advice? This is the secret reason your hair doesn’t look as good as it could.